April 14, 2010 July 22, 2013 - 2 Comments. Johnnie McKenzie (born March 1, 1986), better known by his stage name Jay Rock, is an American rapper from the Bounty Hunter Blood Gang. 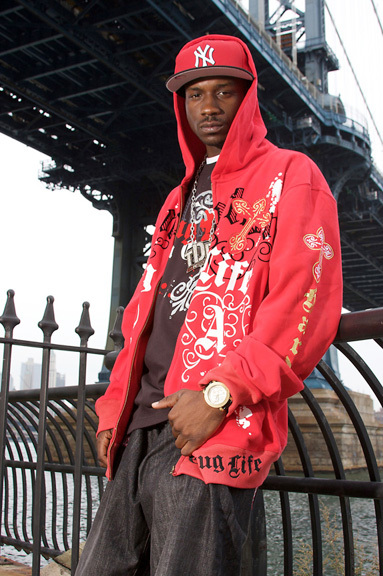 He is best known for hit single, “All My Life (In the Ghetto)”, which featured artists Lil Wayne and will.i.am and was one of iTunes’s Free Downloads in early 2009.
whatz topping blood im from baltimore?